ISLAMABAD: According to a Gilani Research Foundation Survey carried out by Gallup and Gilani Pakistan, 2 in 3 Pakistanis, 67 per cent, who are aware of the dam fund, claim they will contribute in the construction of Diamer Bhasha Dam and Mohmand Dam. A nationally representative sample of men and women from across the four provinces, who were aware of the dam fund, was asked “As you know that Supreme Court has appealed for the collection of funds from the public for the construction of Diamer Bhasha and Mohmand Dams in order to resolve the water crisis. 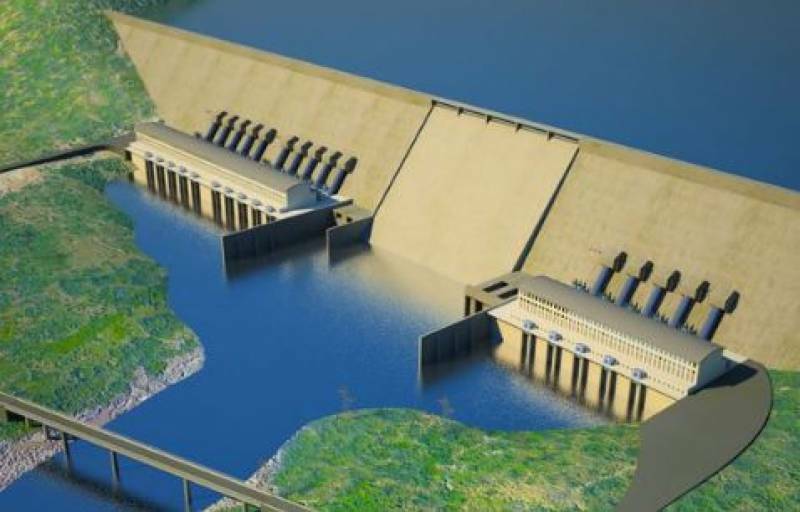 “So will you contribute to the construction of dams according to your resources?” In response to this question, 67% said they will contribute, 29% said they will not, while 4% did not know or respond to the question. The study was released by Gilani Research Foundation and carried out by Gallup ad Gilani Pakistan, the Pakistani affiliate of Gallup International. The recent survey was carried out among a sample of 1504 men and women in rural and urban areas of all four provinces of the country, July 16 – July 23, 2018. The error margin is estimated to be approximately ± 2-3 per cent at 95% confidence level.